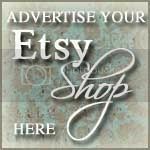 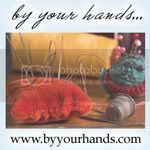 Today's featured shop is Halo Toys. 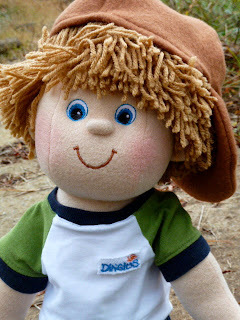 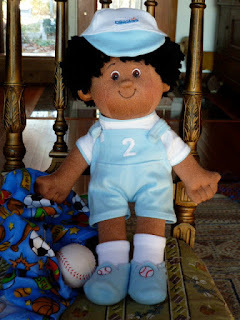 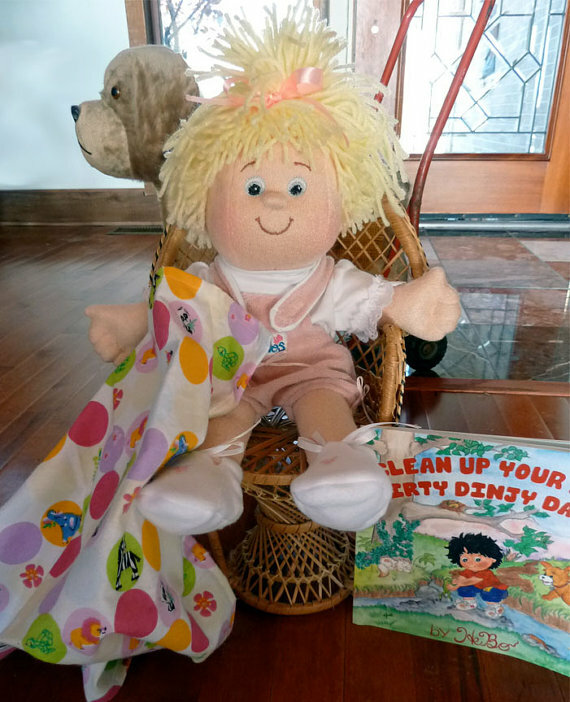 You will find one of a kind Dingle dolls for children here. 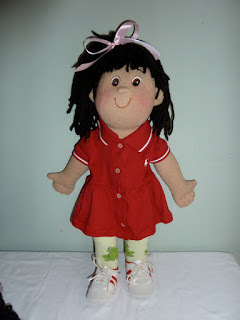 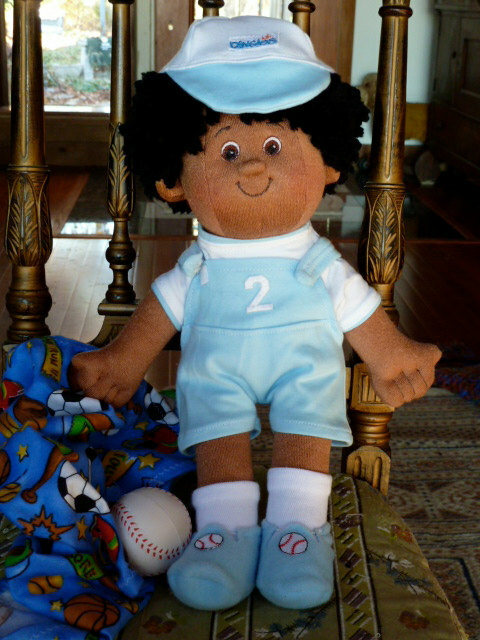 Custom Dingies Baby Dolls are made to order and based upon specifications that you provide.